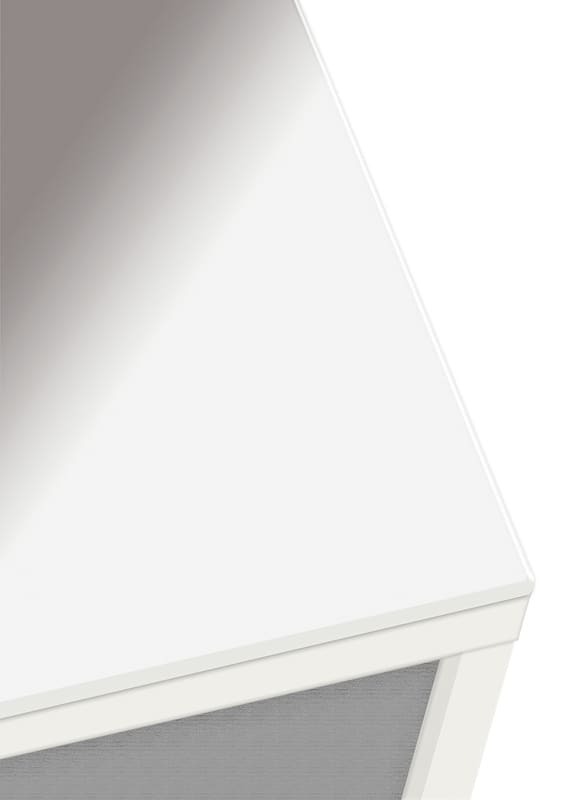 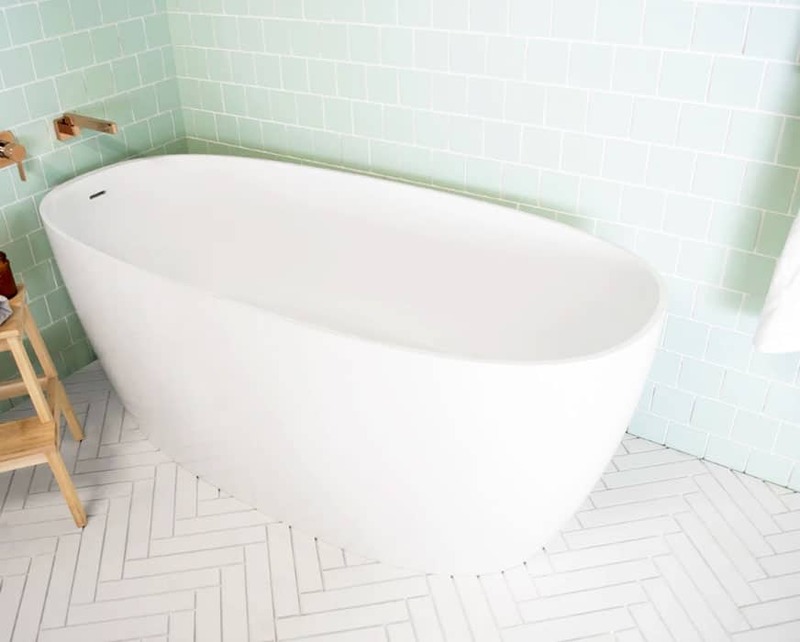 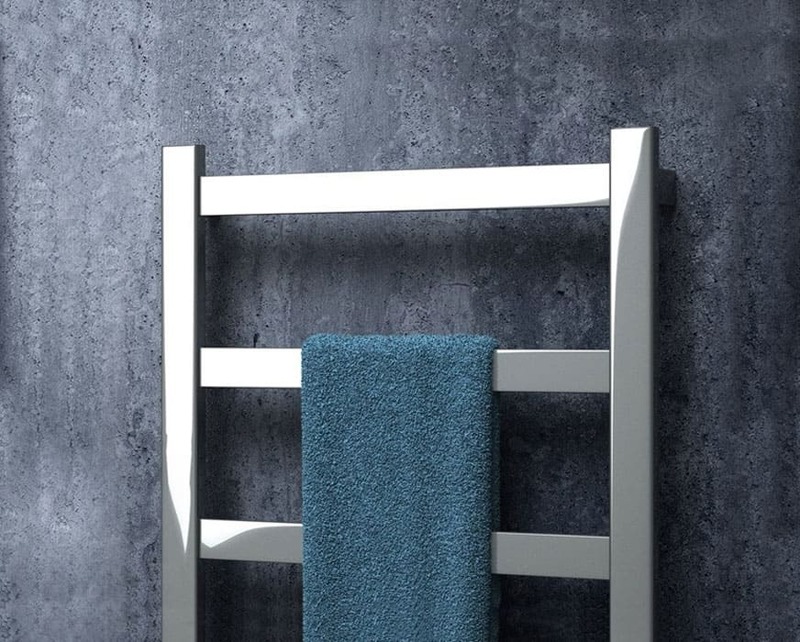 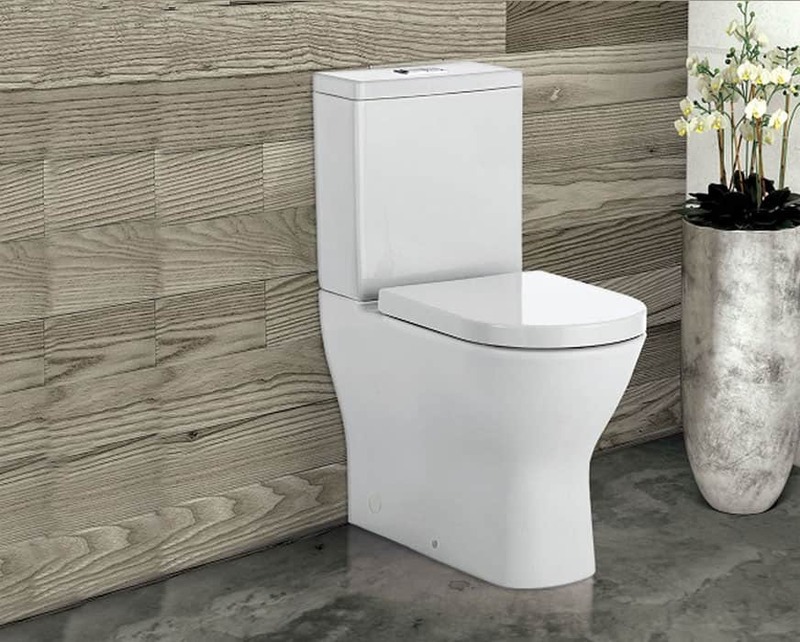 Find more space in your bathroom for less thanks to the products on offer from the team at White Bathroom. 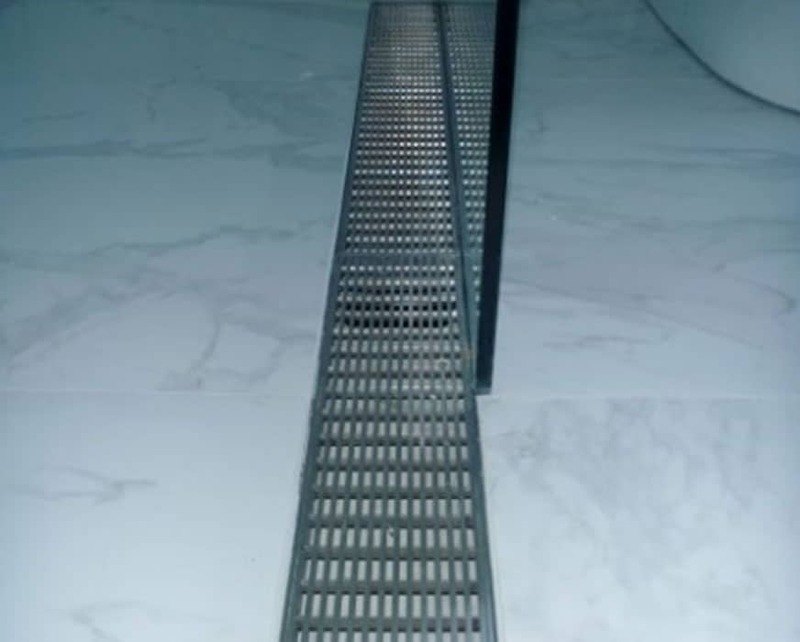 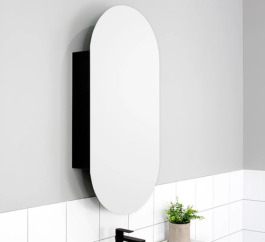 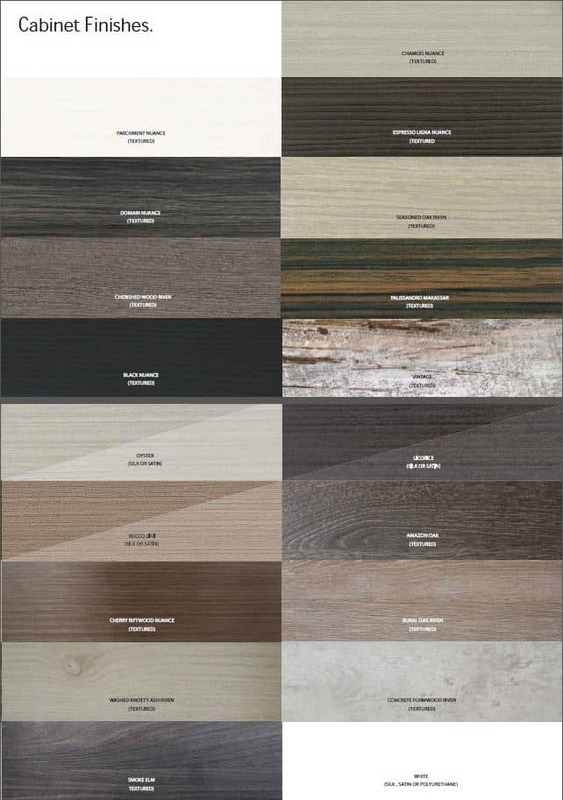 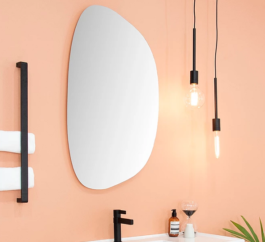 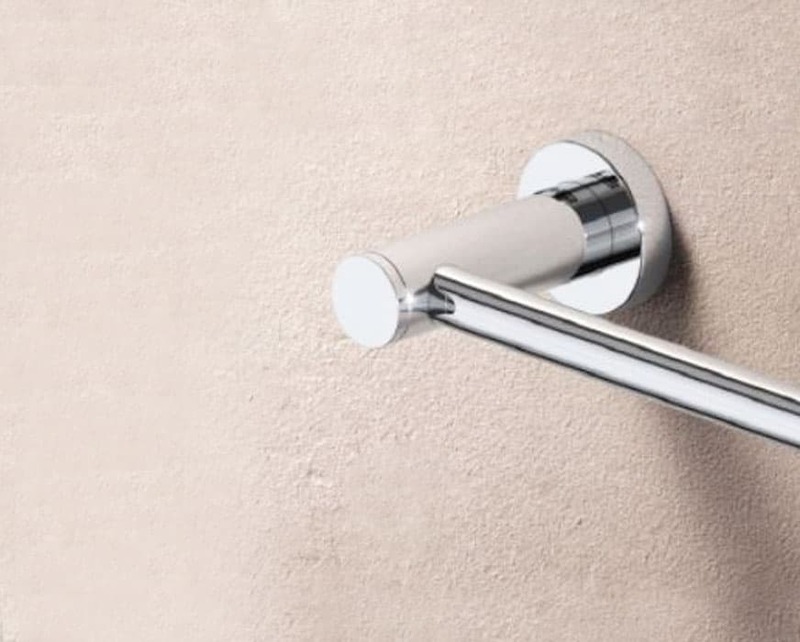 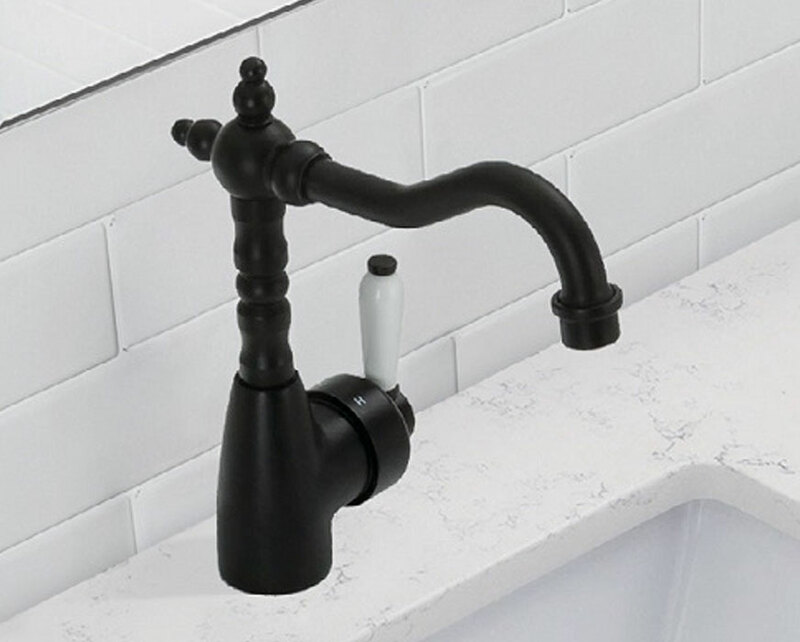 As a passionate and professional supplier of the best bathroom products we ensure that Sydney residents from all walks of life, and with all tastes in décor, have access to premium products at affordable prices. 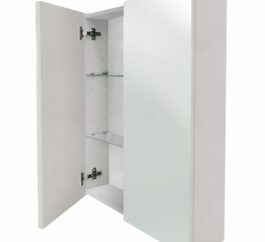 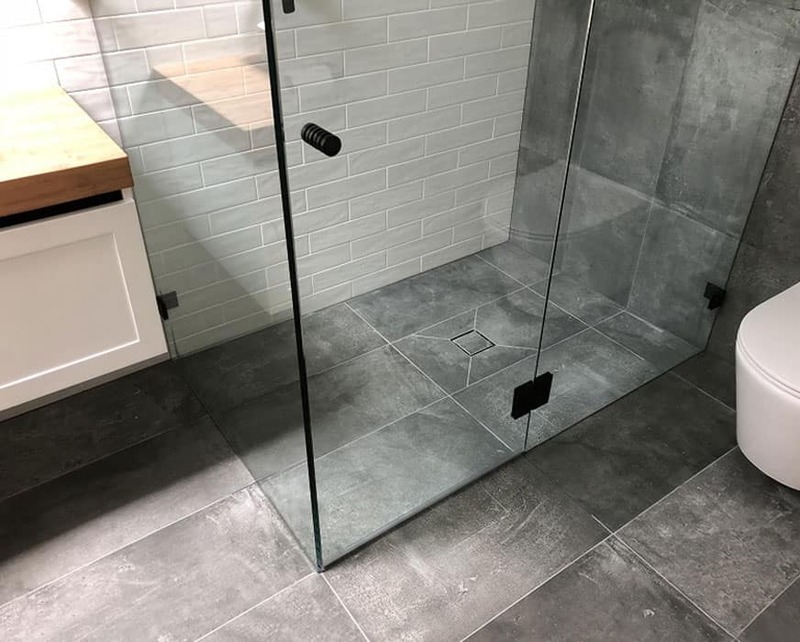 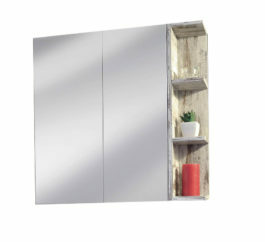 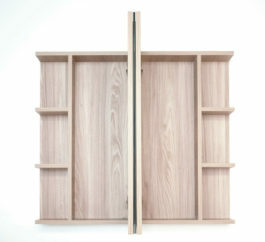 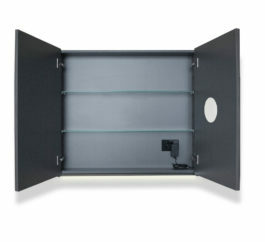 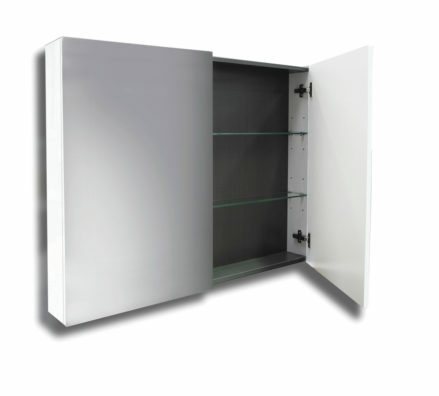 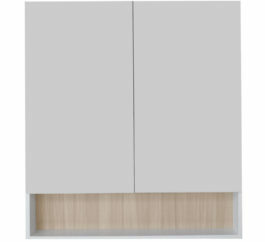 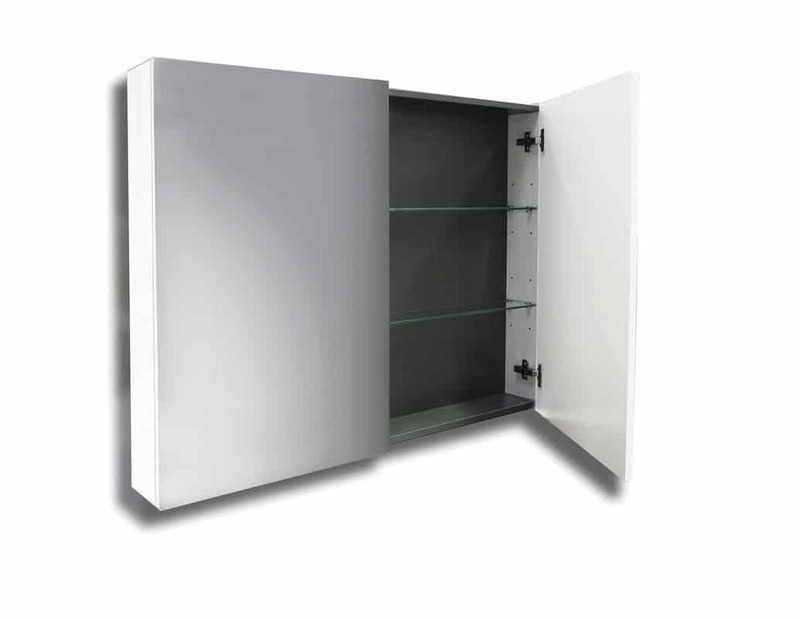 Long considered an integral part of the bathroom, shaving cabinets discreetly store essential medications and personal grooming products behind hinged and mirrored doors, while also allowing for easy access. 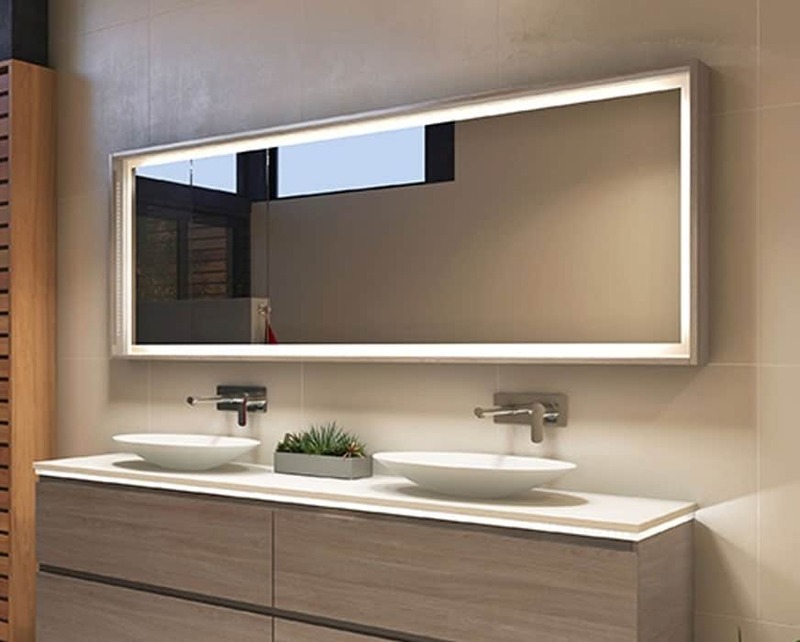 Available in a number of dimensions to suit the layout of your bathroom our modern and durable shaving cabinets give Sydney residents a storage solution that cuts down on clutter and increases functionality. 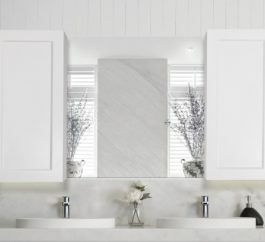 Securely hung to the wall, our wide selection of bespoke and stylish shaving cabinets ensure that you can find the right one to suit both the existing décor in your bathroom along with your personal preferences. 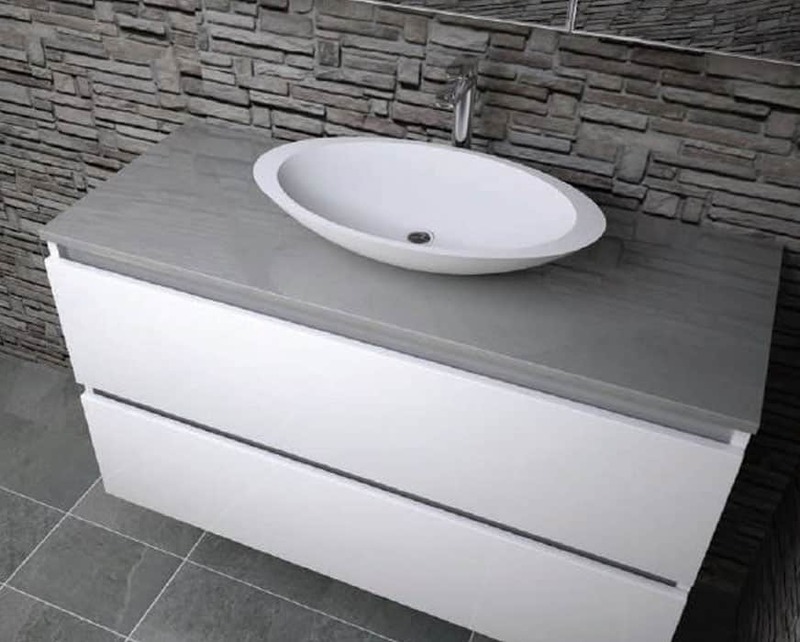 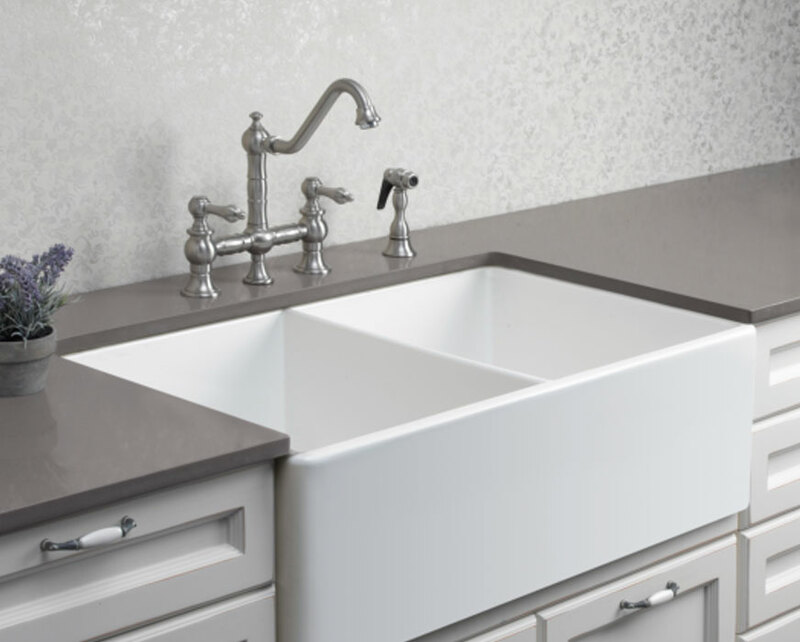 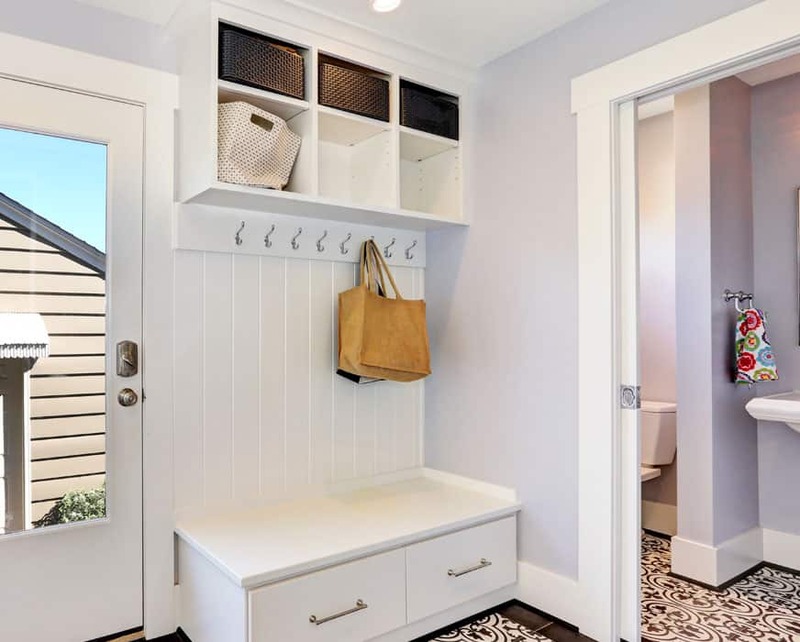 Incorporating such innovative features as soft-closing hinges, LED lighting, and adjustable shelving, you can find the right shaving cabinet for you Sydney home by trusting White Bathroom. 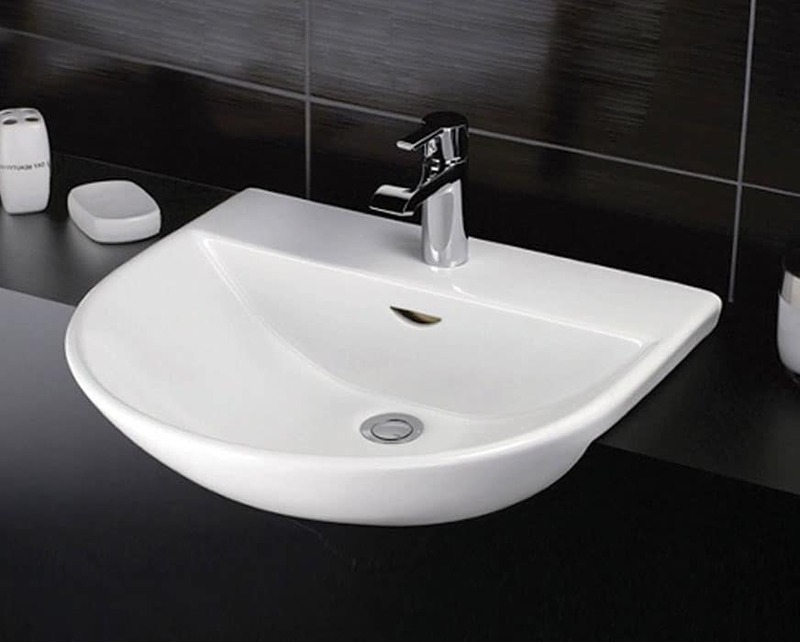 For our full range of shaving and vanity cabinets call us on 02 9967 4488.